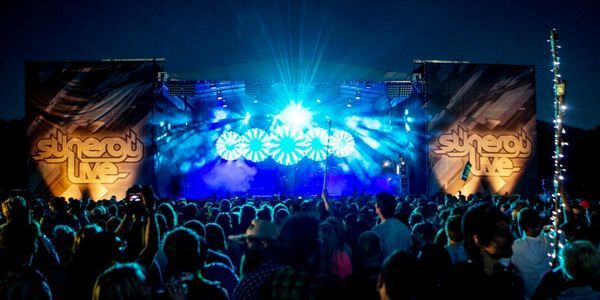 When you think of Cape Town, it’s not just the beautiful nature, the stunning views or the good food… Cape Town is also the perfect place to attend a music festival and there are so many to choose from. We listed a couple of our favourites here – including a host of different electronic music, Art, Jazz and Rock festivals for each month. 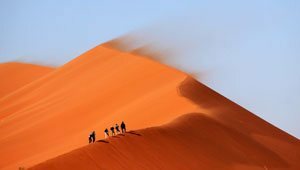 Like Cape Town, the festival genres are very varied and any one can find a festival that is just right for them. Keep in mind that there are plenty of festivals happening that are not on this list. Not because they are not amazing but simply because there are just too many amazing festivals to put into one list. With one thing that ties them all together; It’s all about enjoying unity and good vibes. 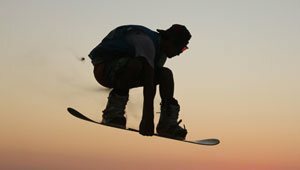 whether you attend one or all of these events, you will be guaranteed to have a great time! Take a look at the festival calendar below! 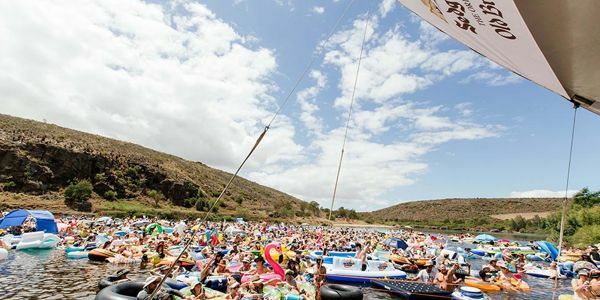 Every year on the first weekend of October, Cape Town is kicking off the summer with one of the biggest and hottest outdoor festivals. Four days of fun, sun and a lot of great artists. 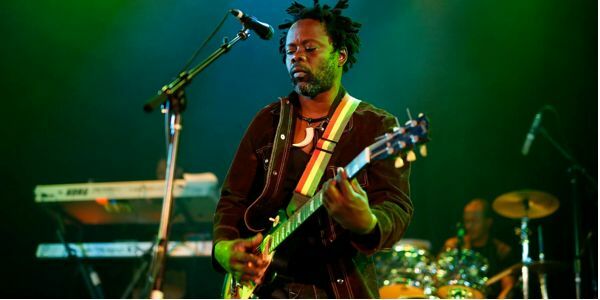 This weekend features more than 200 acts including local and international big names. 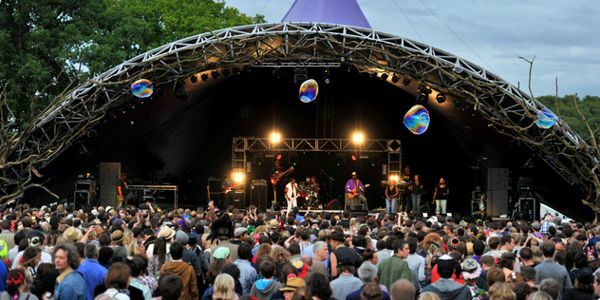 The music genre is very mixed so everyone can find what they want at one of the 11 stages with amazing decor. Rocking the daisies takes place at the Cloof Wine Estate with plenty of camping space, or book one of the Rocking the Daisies tents. 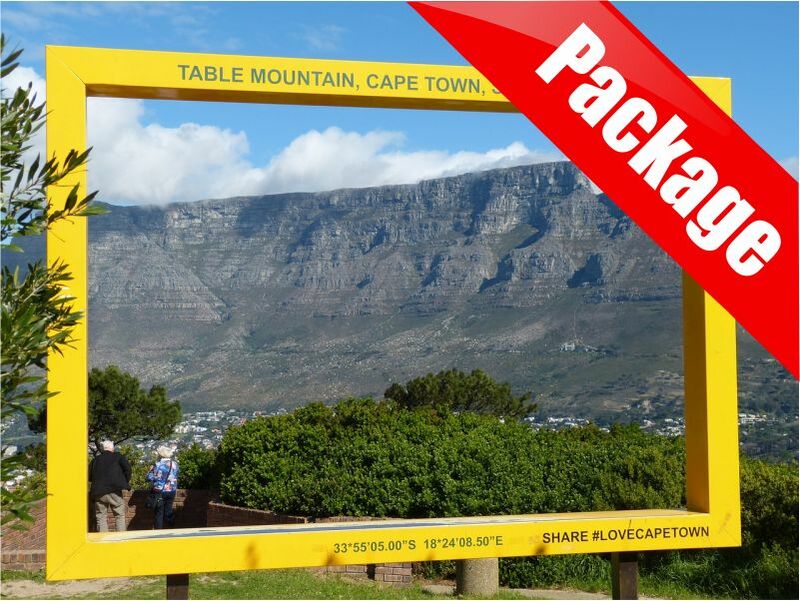 Art lovers get ready for the 4th Cape Town Fringe Festival. This year the festival presents a programme full of African innovation, experimental acts and collaborations with a focus on building a ‘Cape Town Fringe Circuit’. Think of theatre, dance, comedy, jazz and cabaret. 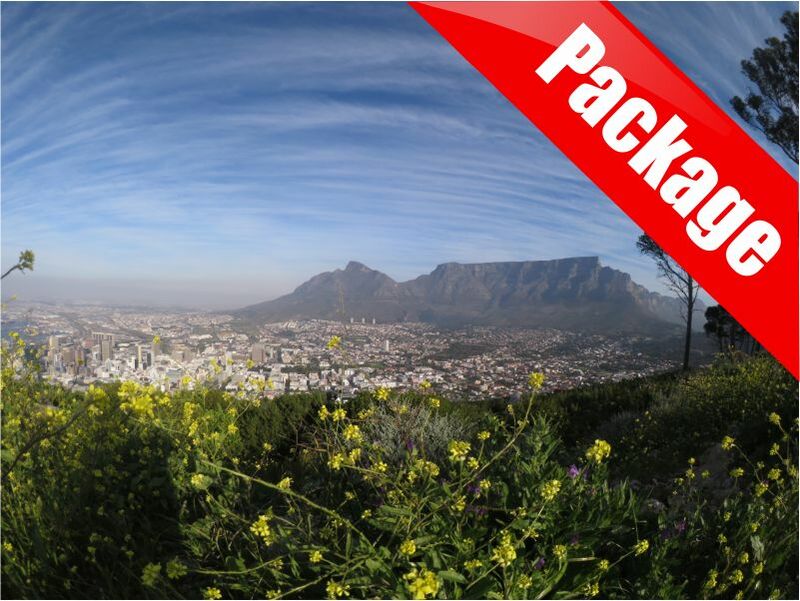 The festival is located in 14 theatre venues across the city of Cape Town. 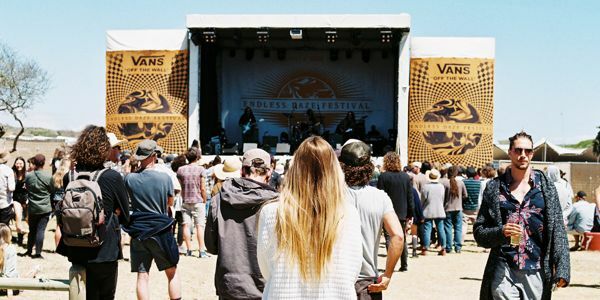 The Endless Daze Festival, formed by five guys with similar music taste, is ready to rock the wild with wonderful sounds and to entertain the West Coast. 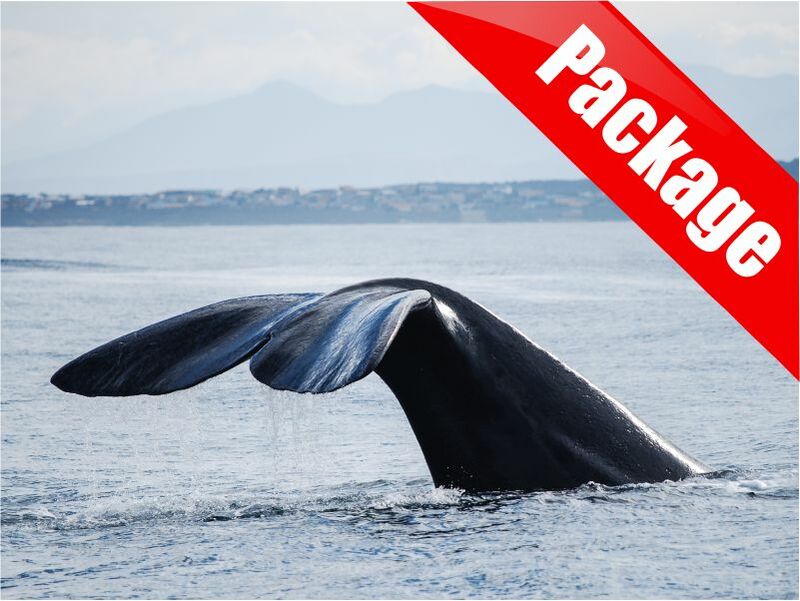 The Festival is set at a sea-side venue with a safe environment and not that far from Cape town. If you’re looking for something different than the usual festival scene then this unique underground event is just for you. Some of the headliners so far are Thee Oh Sees, Retro Dizzy and Runaway Nuns. 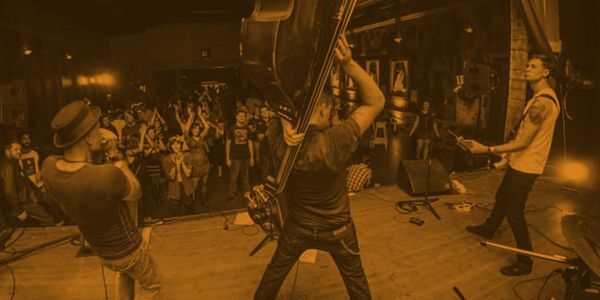 For the fourth year The Dusty Rebels and The Bombshell Rockin’ & Riding festival comes to Cape Town. As the name suggests the attendees of this festival are not necessarily conforming to your everyday norm. This year the festival will be indoor as well as outdoors where you can expect some extraordinary activities. The live old-school music with an American flow will make this festival one to put in your calendar. Synergy Live’s focus is to bring you the best international and local acts together for one epic party. Located just 45 kilometres from the city, the line-up is full of international party makers and local bands, live acts and electro artists. With plenty of amazing things to see and do at the beautiful vineyard you could say that Synergy Live is much more than just an outdoor music festival. Three dancefloors, chill out spots, markets and a champagne bar will keep you busy all weekend. 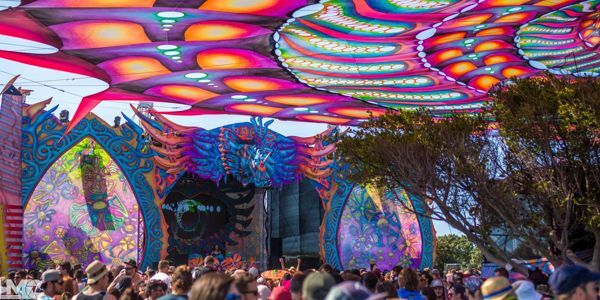 Vortex Open Source is an outdoor psychadelic festival that celebrates collaborative creativity and unity. 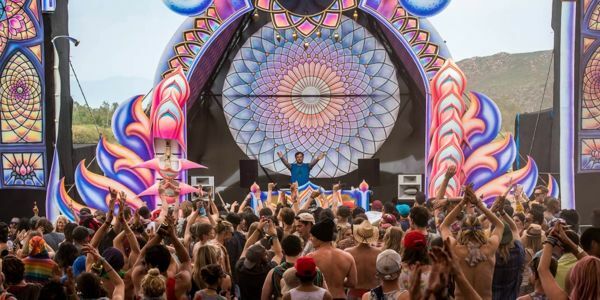 This 3 day psy-trance festival is located in the beautiful Circle Of Dreams, where the organisers have created the perfect playground just for you. 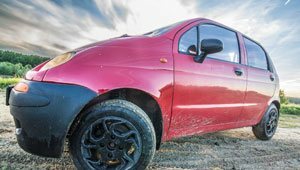 This trance festival is located at the Elandskloof Farm in Helderstroom with the best body-shaking, trance, techno and chill bass beats. 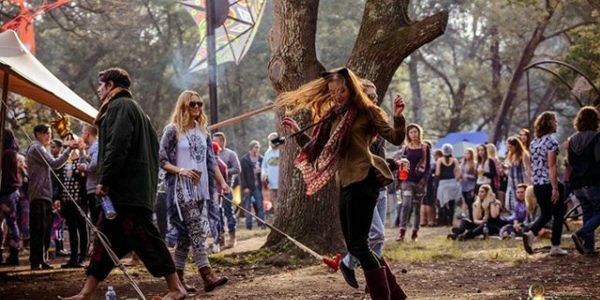 Dancing with your friends surrounded by forest and mountains is what this festival about. Bring your blow up toys because the dam at the second stage is an excellent way to spend the day. This festival is all about that water experience. The best live bands are playing while you float around the creek with the other festival goers. The stage is built on the banks of the river which makes this festival unique and very entertaining. They have different types of music in the line-up: pop, some indie folk, a couple DJ acts and the odd violin solo on top of a Kombi. 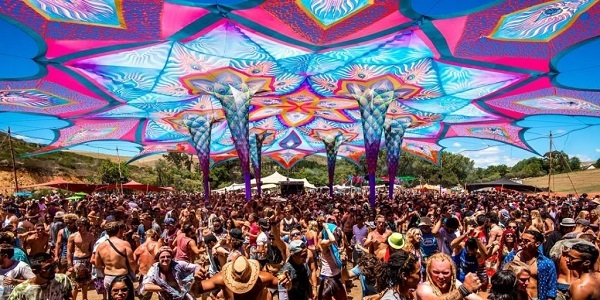 This festival is an amazing psychedelic trance festival dreaming of a world where anything is possible, the festival is held at Koelbay with both the dance floor and the camping situated along the beach. They think it’s important to create a platform for freedom and bringing people together. 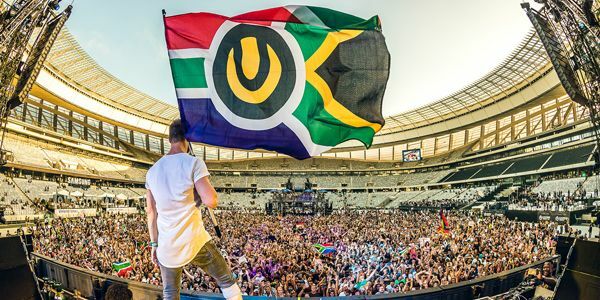 The name speaks for itself; An ultra-big festival in Cape Town. 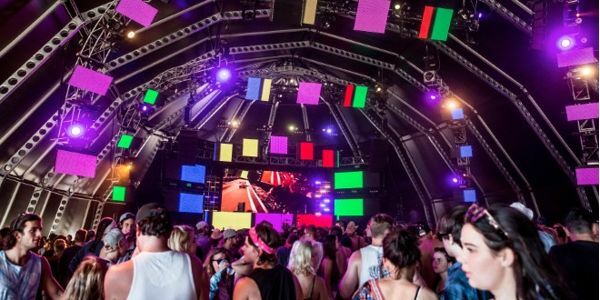 This will be the fifth edition of the biggest electronic music festival in South Africa. Headliners such as multi-award-winning DJ’s Armin van buren and Hardwell will shine on stage. 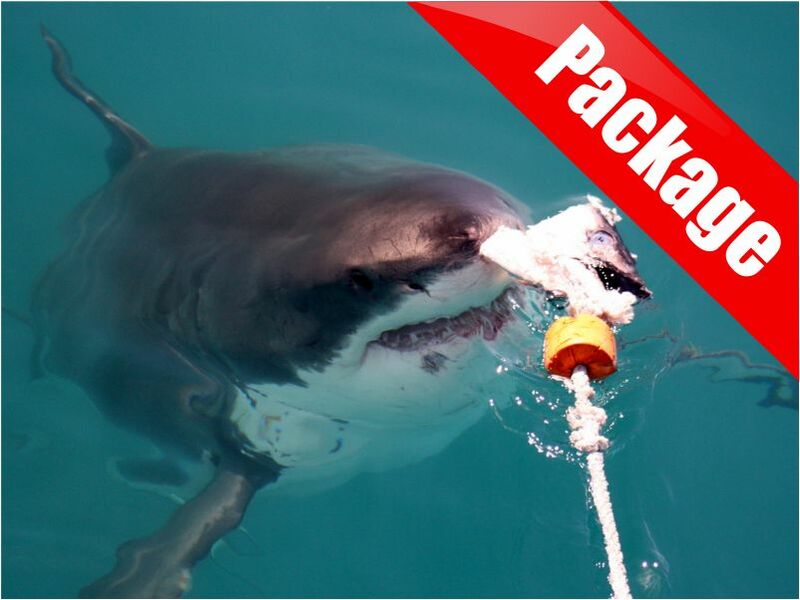 This event will be held at the Cape Town stadium in Green Point. 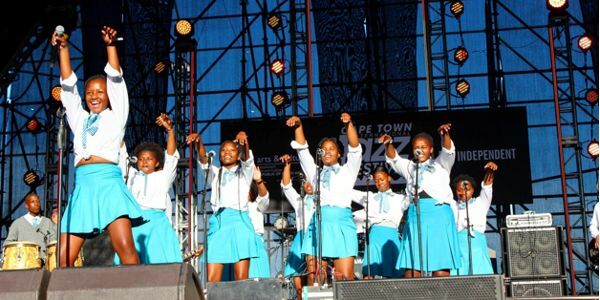 For the Jazz-lovers, this march the Cape Town International Jazz Festival is back. This festival consists of 5 stages with the best Jazz from international and local talents. With more than 40 artists performing, this festival is the biggest in the South African Jazz world. 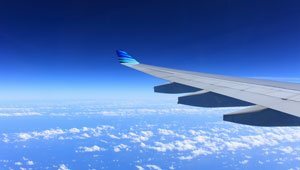 The festival will be held at the Cape Town International Convention Centre (CTICC). This big mother city-sized festival is all about celebrating community and diversity through art, music and dance. There will be food and drinks available at the surrounding cafes, restaurants and markets. Alcohol is allowed to be consumed at the bars or on the fan walk. 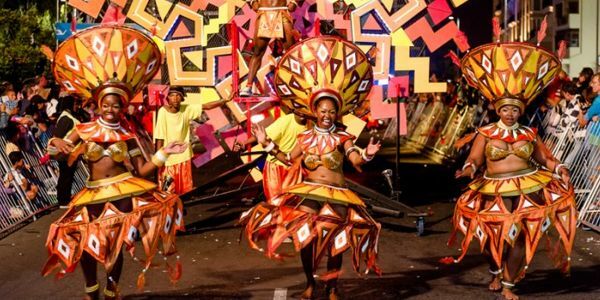 The 2km parade with over 2000 costumed performers from many different cultural groups will be the place to be this march for a true taste of the Cape Town spirit. 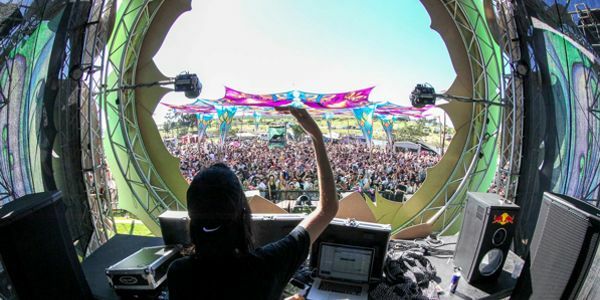 This three-day electronic music festival gives you the chance to dance at one of the 5 stages and in front of 60 beat-makers, all in the city of Cape Town. In addition to the music festival they organize workshops for DJ’s all over the world where they can learn from each other skills. Instead of the first week of February the electronic music festival will be held in the first week of April from 2018 on. 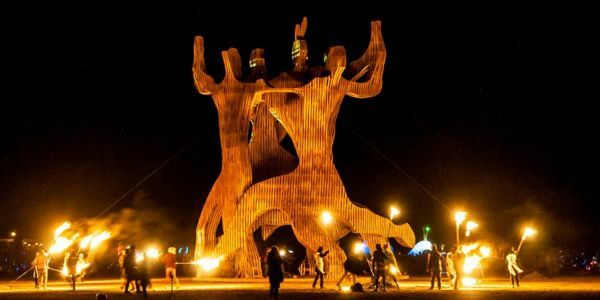 Afrikaburn is seven special days full of music, art, performance and creative expression in the Karoo desert. Afrikaburn is about giving and letting go of material goods, radical inclusion and reclaiming some essence of human nature. It’s a chance to invent the world again. In this crazy week, you can just express yourself however you like. In 1999 Dennis Barr created a platform to perform for talented Jazz students. Today this is called the Cape Town big band Jazz Festival. A great occasion to show your Jazz skills with this year being the 20th anniversary. 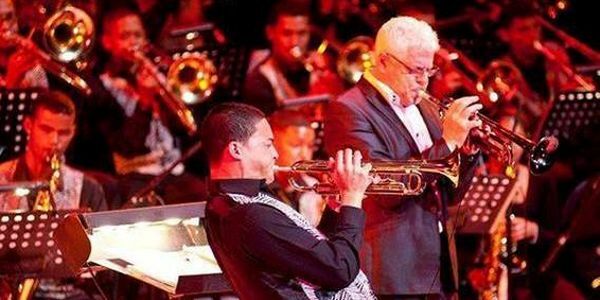 The best bands from the Western Cape will gather at the Baxter Concert Hall, Rondebosch and will show their talents to a knowledgeable appreciative audience. Because of the success of last years Into the wild Woodlands is back again in 2018. Once again it’ going to be a wild outdoor 14-hours music party in the forest. 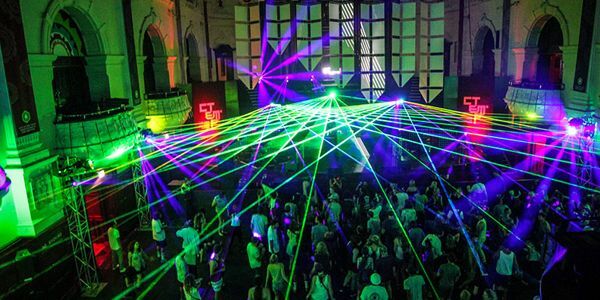 The trance party invited the best DJ’s to make sure you can close your summer season in the best way. 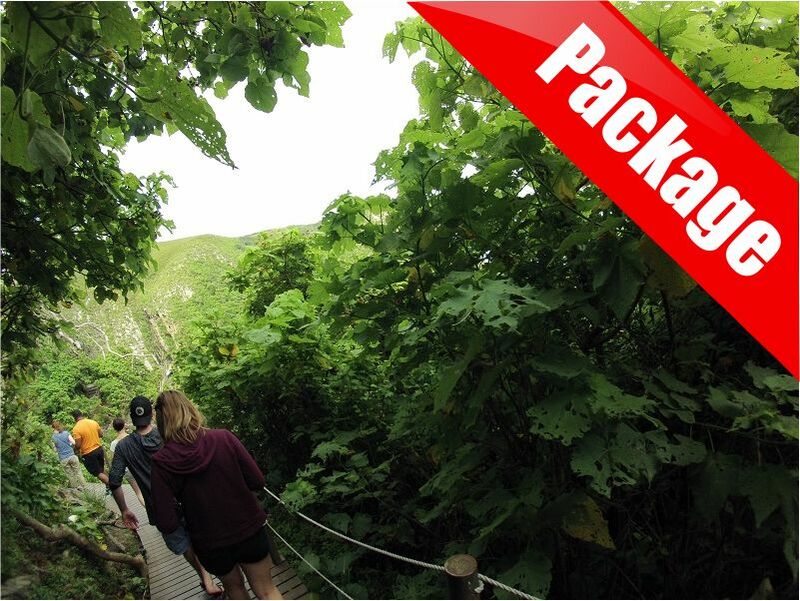 Into the wilds woodlands will be held in Stellenbosch. The Phoenix Festival of fire, part of Vortex trance adventures is back! This year the organisers give you the chance to rise from the ashes like a phoenix. Celebrate your new born spirit while dancing to amazing international and local acts like Side Effects, Bouncerz, Creator and Kai Mathersdorf. There is plenty of shaded camping and fresh warm showers. Of course, they are not afraid for a rainy day, that’s why they even have a waterproof dancefloor and plenty of bonfires to keep you warm. 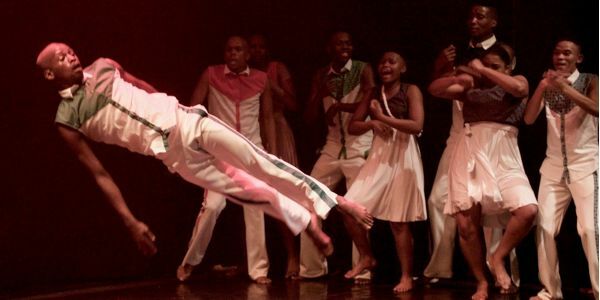 The National Arts Festival shows off the Art, culture and creativity of South Africans. 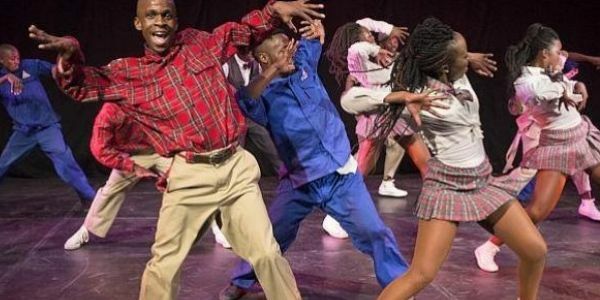 This is the biggest Art festival in Africa and you can expect things like theatre, ballet, comedy, jazz, orchestras, art galleries and much more. This Festival is held in Grahams town, a city in the Eastern Cape province of South Africa over a period of 11 days. At the Francofesty festival they want to bring people and cultures together, creating chances for (young) people from less privileged communities. At this festival, you will find a lot of variety of genres: Music, poetry readings, book presentations, donations, art exhibition and inspirational speakers. The Francofesy is held at different places around Cape Town. 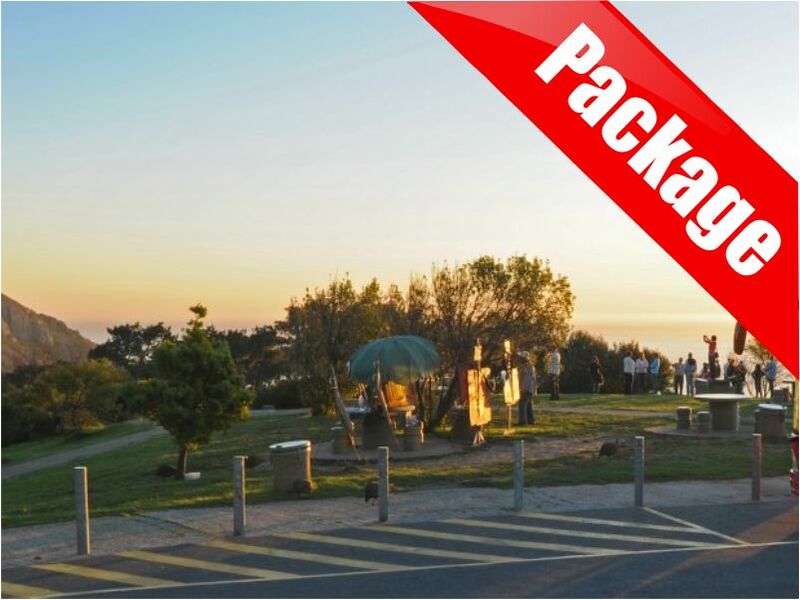 Winter wonderland in Gordon’s Bay is a spectacular festival full of lights markets, music and entertainment. The Winter palace was very popular last year and this year there will be snow and a fun fair as well. 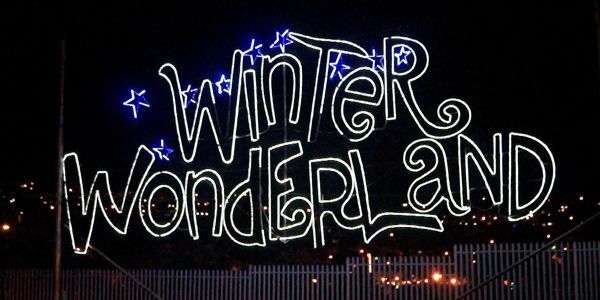 Bring your whole family or just some good company and enjoy the winter in Winter Wonderland at Gordon’s Bay. 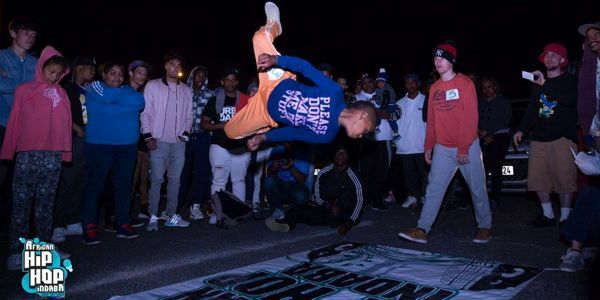 The Hip Hop scene is very popular in South Africa and the African Hip Hop Indaba is all about celebrating this culture. There are rappers, beat-makers and dancers. Besides the music you will find art as well. 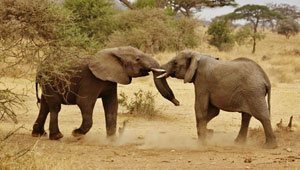 For the Hip Hop scene the Indaba is the biggest event on the calendar. Sunflower Music Festival is officially the first trance festival of the summer season. 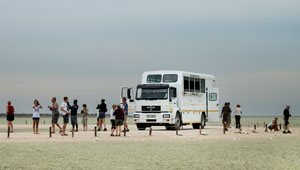 It is located at the Cape Town Ostrich Range, not too far from the city. 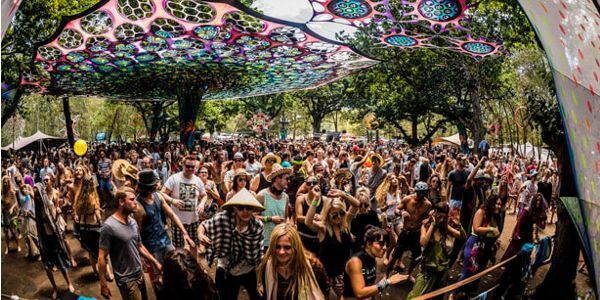 The festival will take care of the good vibes and music and you just need to bring good company for a perfect day. 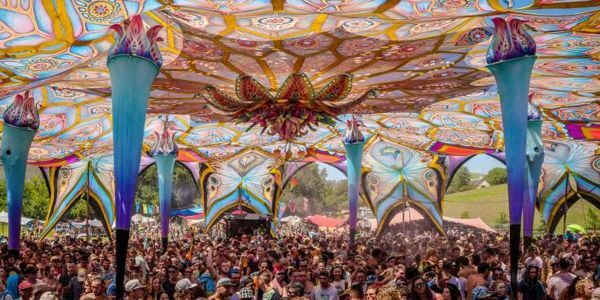 This psy trance festival is all about celebrating that winter is over and you’re able to enjoy the spring sun again. Like every year the line-up is always impressive with locals and international artists. It will be a colourful party with crazy decors. The location for 2018 is still to be announced as 2017 was the last time for it to be held at Silverstroom. Earthdance is the largest globally synchronised music festival in the world spanning 80 countries and over 1000 locations. The festivals are all linked together through the prayer for peace music track which is played at the same time across all of the festivals in the world. 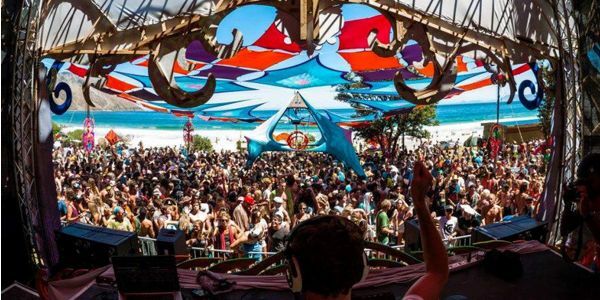 At the Cape Town event you can expect mostly psy trance but also some techno, drum and bass, hip hop and more. 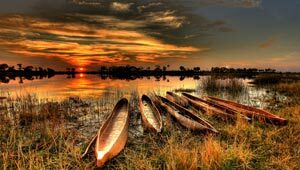 Looking forward to one of these festivals and need a place to stay in Cape Town check out Ashanti Lodge and Travel Centre. Woops. Thanks for letting us know. We will find something else for March.